Hi friends, today I got you a addicted game. 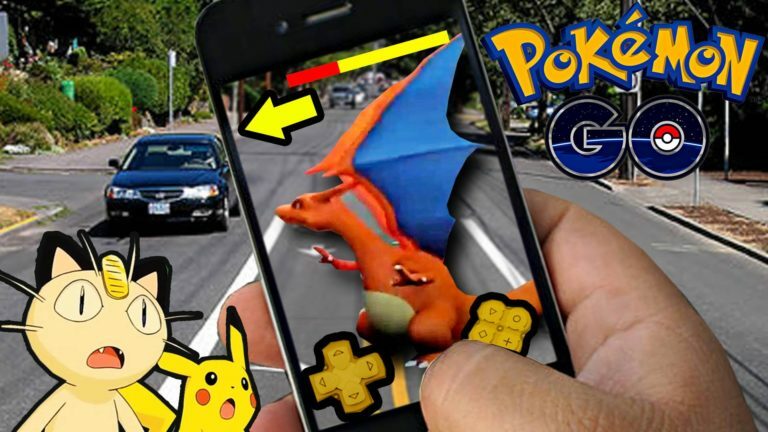 Pokemon was probably the biggest addiction we all had as kids in the late 1990s. Well, after a few years lying relatively low, the Nintendo-owned franchise is making a bit of a comeback. Nintendo’s latest offering ‘Pokémon Go’ has brought back our fondest childhood memory to our smartphones. 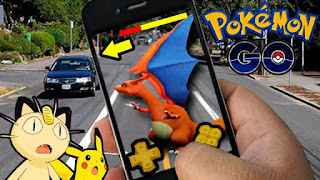 Pokemon Go‘, is a virtual reality application that turns your smartphone into a Pokedex that you can use to catch Pokemon. 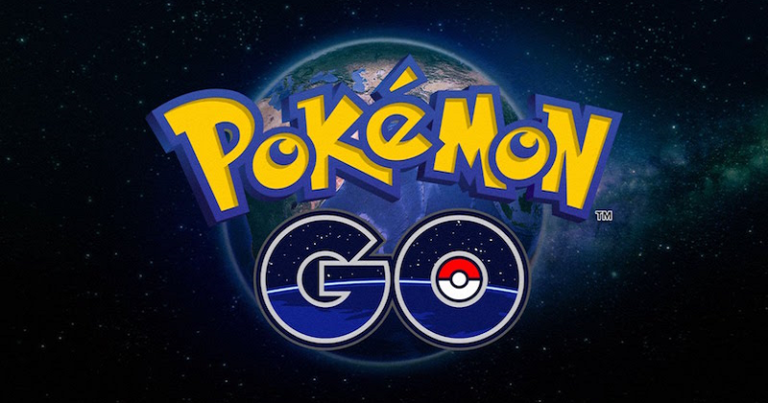 The Pokemon are spread out all over your city and you will need to step out into the ‘Battlefield’ to catch enough Pokemon. 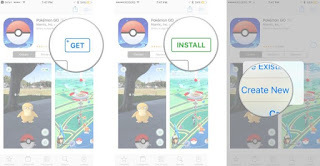 In simple terms, Pokémon Go uses your phone’s GPS and clock to detect where and when you are in the game and make Pokémon “appear” around you (on your phone screen) so you can go and catch them. As you move around, more types of Pokémon will appear depending on where you are and what time it is. Thanks for Reading this post. We love to read your comment. So please comment below about this game.